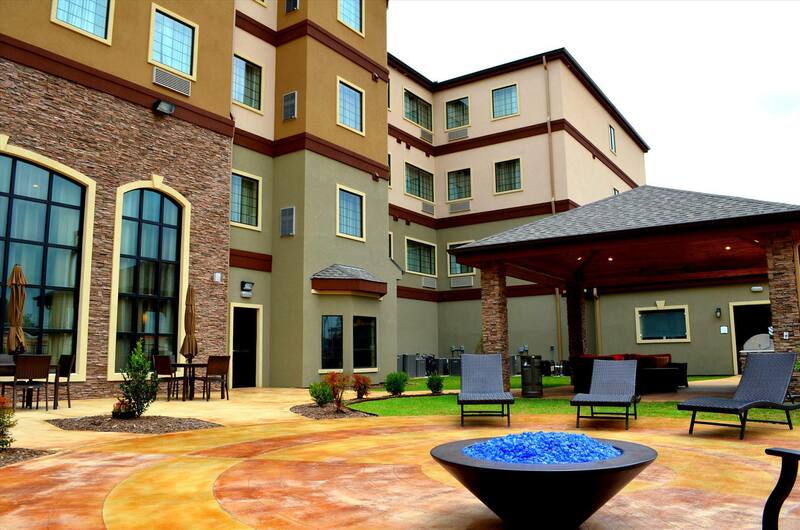 Take in that piney East Texas air on an outdoor patio fit for gatherings and BBQs. 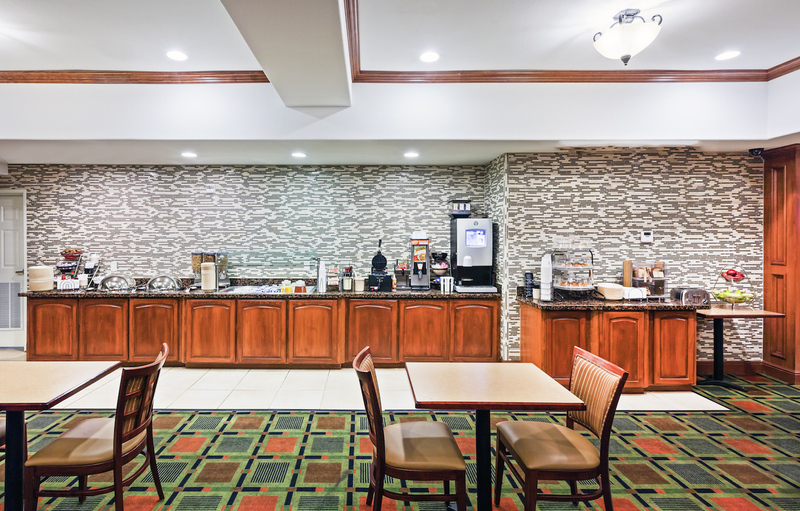 Grab a hot and cold, continental breakfast to help jump start the day. 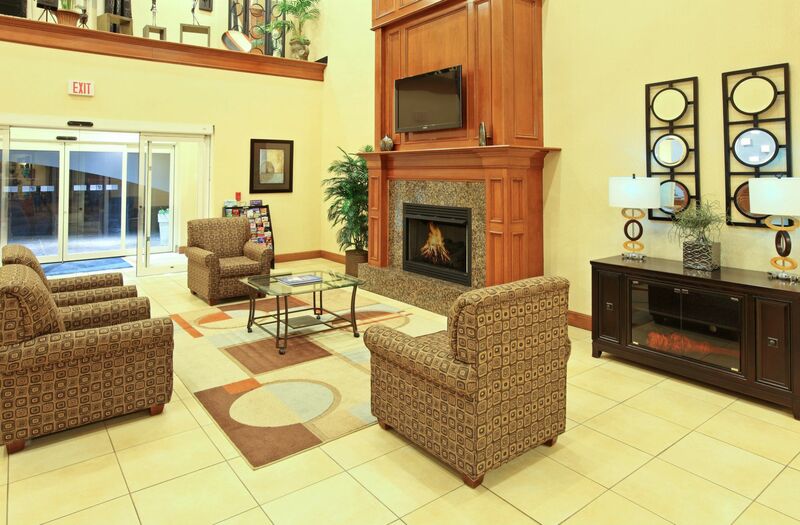 Adore a spacious, modern ambiance from arriving to departing. 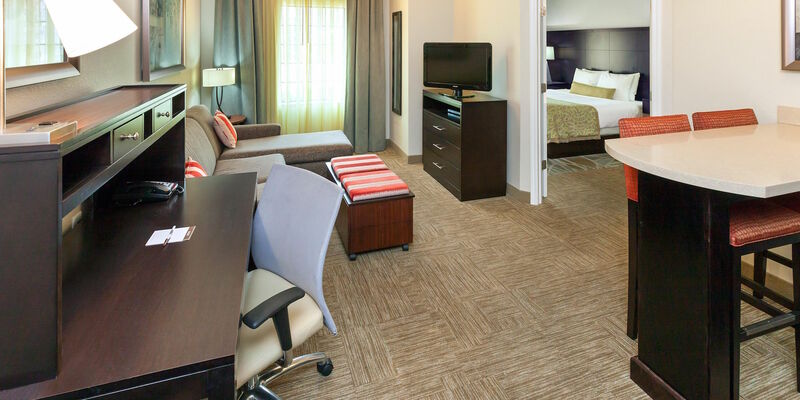 Enjoy rooms fit for relaxation and business. 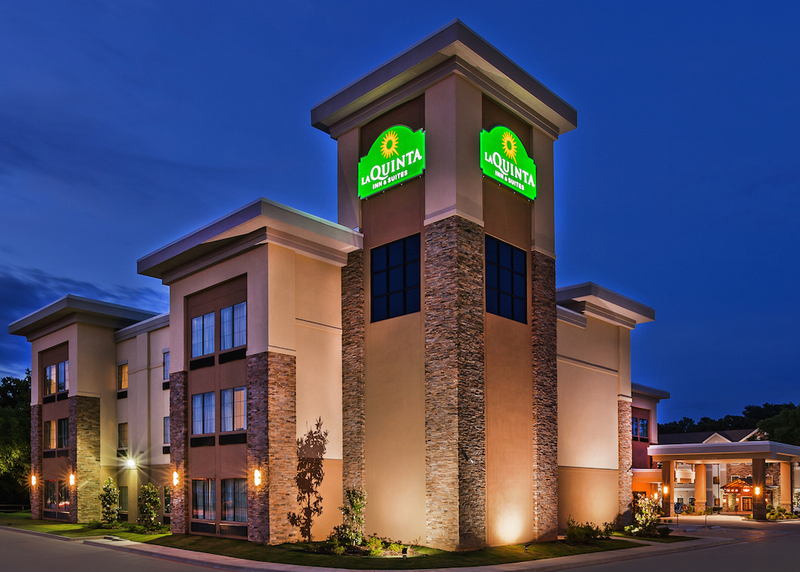 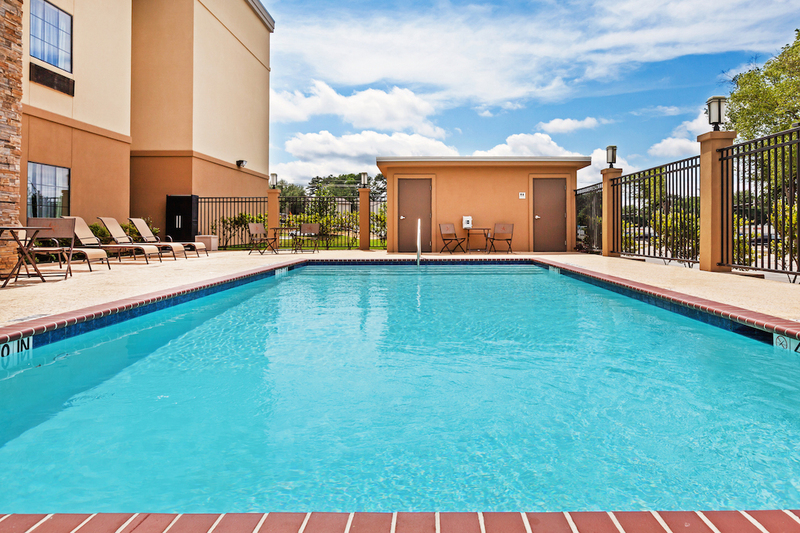 Come stay at our award winning, East Texas hotels.